Employee wellness is one area where the ABCs can be readjusted and reapplied as it is essential to any efficient, engaged and employee-centric organization. There are many reasons to incorporate the ABCs of employee wellness. Employee wellness not only effects employees personally, but also effects the entire company. Healthy employees are more productive, engaged, motivated, and driven, leading to greater successes and fewer pitfalls within the company. It is imperative to ensure your employees are healthy in various aspects including the 7 areas of wellness: physical, emotional, intellectual, social, spiritual, environmental, and occupational. Implementing a wellness program is a great way to get started on your company’s wellness journey. But where do you go from there? Wellness can include everything from biometric screenings and health risk assessments for tracking physical health, to telephonic counseling and online stress reduction courses for employee’s mental health. 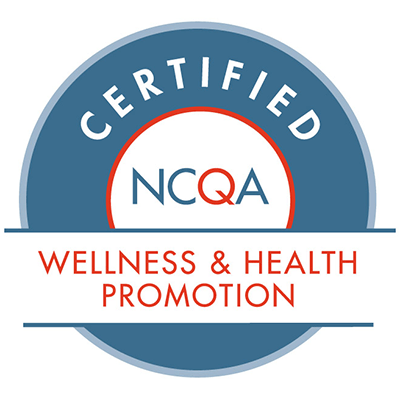 A quality wellness program should include a few basic functionalities. In this case, H stands for health risk assessment. This gives administrators a clear understanding of their population’s health status, health history, and health risk projections. V stands for values. It is important to choose a wellness portal that reflects your company’s values. This allows for easier collaboration and consistency as well as personalization to your company’s goals and objectives. It is important to make sure employees are involved in the wellness program. E stands for engagement. This can be increased using a variety of techniques. I stands for incentives & rewards, a great way to increase engagement and motivate employees. Be sure to keep things new and exciting for consistent involvement. C stands for culture. Establishing a culture of wellness within a company greatly improves employee wellness. People adapt to their surroundings and will be more likely to focus on their health and wellbeing when others around them are doing the same. L stands for leadership support, which is very important when creating a culture of wellness. People will follow executive example. The alphabet is the basis of our language. We learn it at a young age and carry it with us throughout our lives. What we associate with each letter can grow and change as we do. Just as the ABCs are crucial for how we read, write, and communicate, employee wellness is necessary for a successful company. 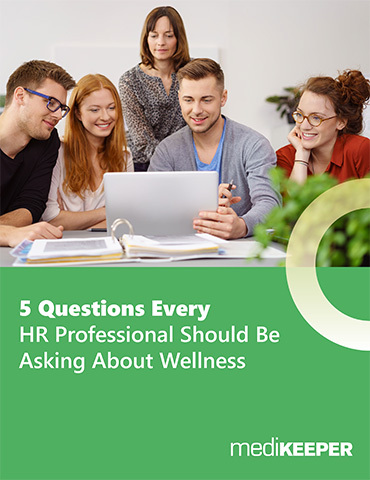 While it may seem tough to make wellness a priority, simple changes in company culture and employee engagement can have a big impact on health & wellness. Whether it’s increasing activity or getting some extra zzz’s at night, employee wellness is vital to the performance, productivity, and success of the company. Download our white paper to get the complete guide on the ABCs of employee wellness.